Constructing a data center is always a significant undertaking and any number of factors can cause hiccups along the way. An efficient Data center build is essential to avoid unnecessary use of various resources including time, funding, employee focus, and productivity. This is why having a project outline and schedule drawn up before implementing a Data center build is so imperative. 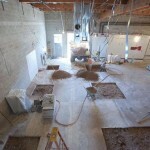 Having a clear build plan and schedule will also be of benefit to every member of the build team. Knowing when and where they can expect their services will be expected allows them to focus their attention where needed and be productive otherwise when their services or expertise are not currently required. A plan and schedule are also essential to ensure that all the aspects of a build are working in concert and so that communication lapses do not cause an unnecessary loss of time or progress in the overall project. As with any major project, if one party is competently carrying out their aspect of the build but the team overall is not working in concert with the same goals and expectations, small or major derailments may result. These misalignments can not only be frustrating, but costly as well. 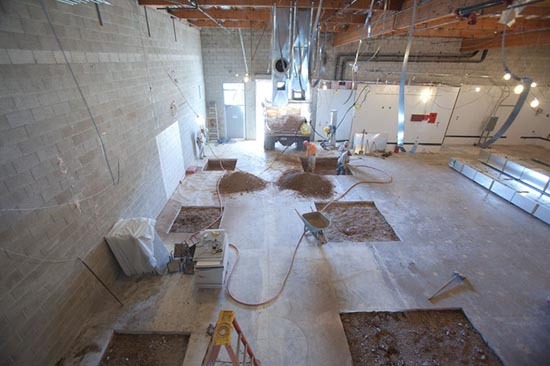 A clear data center construction schedule is essential to avoid various hazards during a Data center build. Unfortunately, defects during a build often do not show up until the latter stages of the project. As a result, back tracking is not uncommon. This can lead to a pattern of having to start over on various sections of the build. These types of defects that lead to back tracking are almost always the result of planning and process adherence rather than the defect of physical components. When team members understand the relationship between schedule adherence and successful implementation, they are more likely to take the approved Data center build schedule seriously. Efficiency can be very motivating, and avoiding the need to backtrack is an even greater motivator. In order to make the best use of their time and resources, and to increase the likelihood of a successful outcome that meets expectations, adherence to the schedule is imperative. A schedule should be developed with team leaders involved who can appropriately assess goals and realistic implementation time frames. This schedule should not only involve major achievement points, but have a clear integration of smaller steps along the way. When a build schedule incorporates this level of detail, it makes is easier for various parties to adhere to the schedule on a day to day level. Another key component is having a project manager that sends a clear expectation of adherence to schedule’s time limes. Such a project manager can also keep consistent communications going out to team members reminding them of time frame expectations and that all pieces are required at each phase to keep the project on schedule. 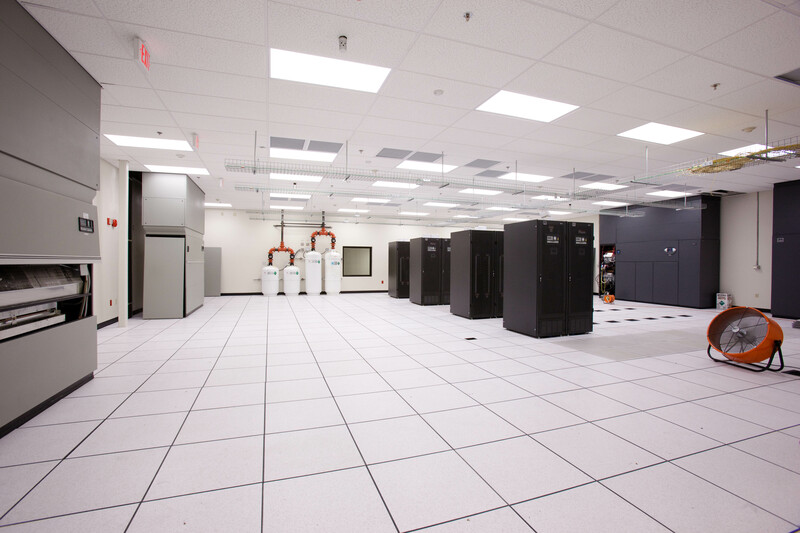 Every Data center build is based around specific business needs. While the build is intended to meet these needs, the process has the potential to derail other projects, employee focus, and general productivity. For this reason it is essential that your Data center build be guided by an approved schedule and be held to that schedule. This will also improve the successful implementation of the data center and avoid unnecessary backtracking and delay. This entry was posted in Back-up Power Industry, computer room construction, Computer Room Design, computer room maintenance and tagged computer room design, computer room maintenance, Data Center Construction. Bookmark the permalink.